In all the excitement and mystery surrounding the premiere of Westworld, many VERY INTERESTING details may have slipped past our eyes (don’t worry, we’ll be going back for second, third, and maybe even fourth looks). 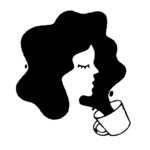 And this is totally fair because there was A LOT going on – you know, like 3D printed horses/people, star-crossed android love affairs, and…Shakespeare. But one detail didn’t escape us, and that was the interesting Universal Studios-styled GLOBE on sub-level 83 (cold storage). But why is this so important you ask? Well, let’s take a closer look at the NAME on that globe. What is “Delos” you ask and WHY is it important? 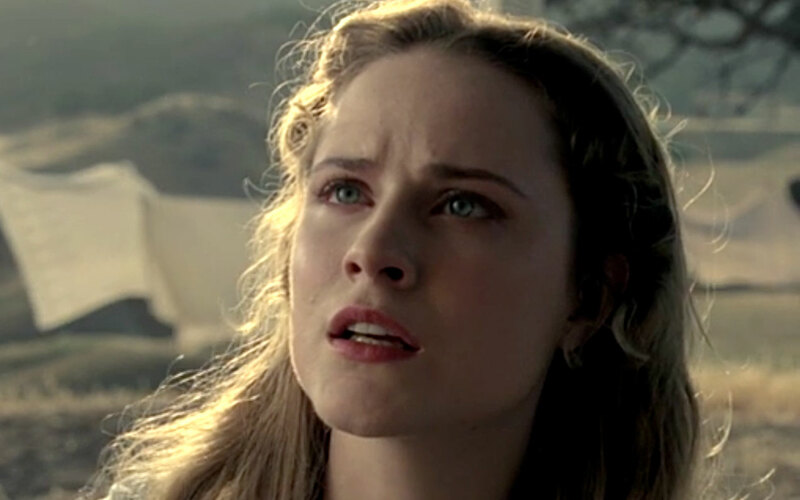 Well, in the original Westworld film, Delos was the actual company that created Westworld (they also had other theme parks called Medieval World and Roman World). But in HBO’s reimagining of the story, we have yet to officially learn anything about Delos other than seeing this easter egg. However, Delos will probably play a MUCH LARGER ROLE on the show. 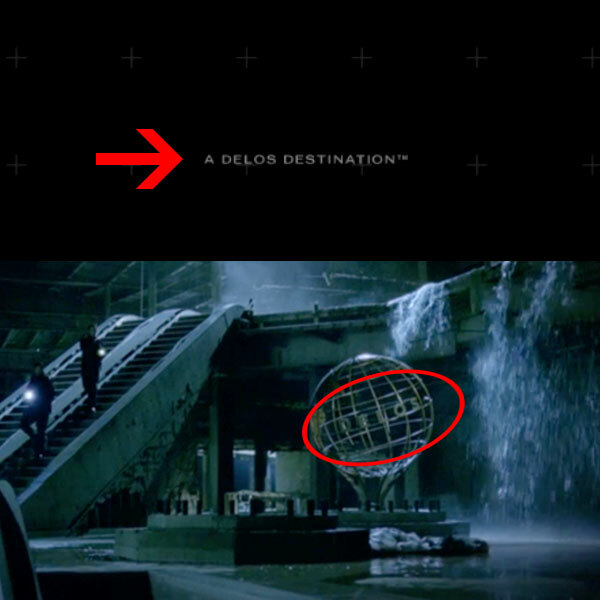 If you visit HBO’s Westworld site (discoverwestworld.com), you’ll see at the bottom that “A Delos Destination” appears for a split second. And if you dig even deeper into the site (with the special code “violentdelights” HBO released a few weeks ago) you’ll also see the name “Delos” pop up again in a ~security~ panel. So, clearly “Delos” has not been written out of HBO’s version of Westworld – in fact, we’re pretty sure this is just the FIRST of what will be many mentions of the mysterious company on the show. Could this even be the elusive “management” team that Theresa (Sidse Babett Knudsen) and Lee (Simon Quarterman) were talking about? Also, who is part of management? We don’t think it’s Ford (Anthony Hopkins), since he’s really more the creative genius behind Westworld, and it’s certainly not Theresa (or is it?!) or any of the engineers we’ve met so far, like Bernard (Jeffrey Wright). Whatever and whoever management is, we’re willing to bet their interests are nefarious…but only time will tell!